Singapore is a tiny country that packs a big punch. With an amazing public transportation system it’s easy to get around and travel independently. The city is clean, safe and very modern. Find out my favorite things to do in Singapore on the listed posts below. My picks for the best things to do in Singapore on a mid-range budget. 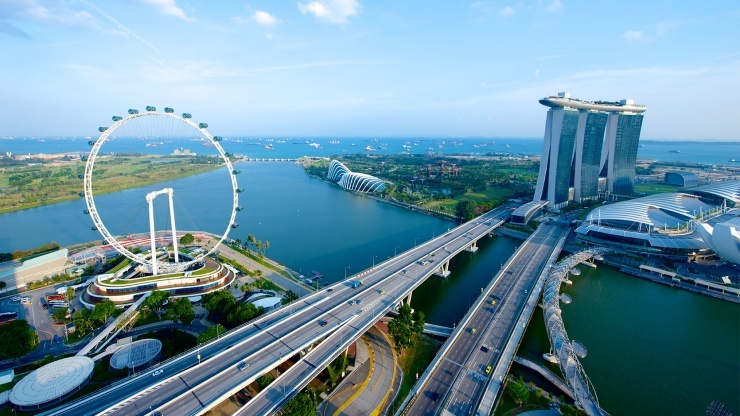 A guide for getting the most out of a short trip to Singapore without breaking your bank. Swimming among skyscrapers in the world’s coolest infinity pool, 57 stories high! The iconic, astonishing Marina Bay Sands in Singapore is one for the bucket list!